blog home DUI Would There Be More Crime If California Let Bars Close at 4AM? Right now, there is one more controversial bill being considered in California. Bill 384 would make it legal for certain bars and businesses to stay open to 4 a.m., some being allowed to remain open until 6 a.m. What safety implications would this have? Proponents have shown that passing this bill could actually make late-night streets safer in California. The arguments against the bill mostly include the belief that people would drive under the influence more often than they do now. This might be true after one bar has closed for the night and they hit the town, trying to find another that is still open. But this argument has been shot down by law enforcement agencies, among others. Only certain bars in certain areas, such as tourist areas, would be allowed to remain open later. Because of this, if an individual is already in that area, it is unlikely that he would drive to another area, because the bars in his area would remain open. The reality is that some people choose to bar-hop, and it is going to continue to happen whether or not bars are allowed to stay open later. Allowing some bars to remain open and serve alcohol until 4 a.m. may actually be safer. Currently, when bars close for the evening, many people find underground bars that will still serve alcohol; this is the most dangerous alternative of all. Consider the fire at the Ghost Ship warehouse in 2016. This warehouse was home to an after-hours party. In the fire that broke out, many people were killed. Extending the hours of certain bars to 4 a.m. could avoid the factors that created such a tragedy. 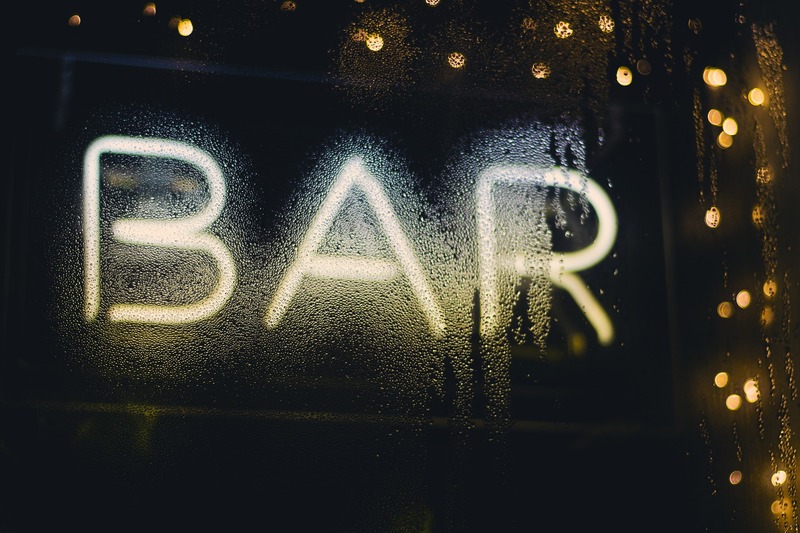 Legal bars must comply with safety regulations, so if patrons stay inside, they should be relatively safe. It is true that extending bar hours would mean an increased police presence on the streets, which would be more expensive for those California locations. But proponents believe that the positive economic impact of extending bar hours would balance the budget, and probably even allow these cities to make more profit. If you have been charged with a drinking offense, such as driving under the influence, contact JD Law at (760) 630-2000. Principal James N. Dicks is a criminal defense attorney who knows the law, whether Bill 384 passes or not, and he can help with your case.